Jenny graduated from Shanghai Jiao Tong University School of Medicine. 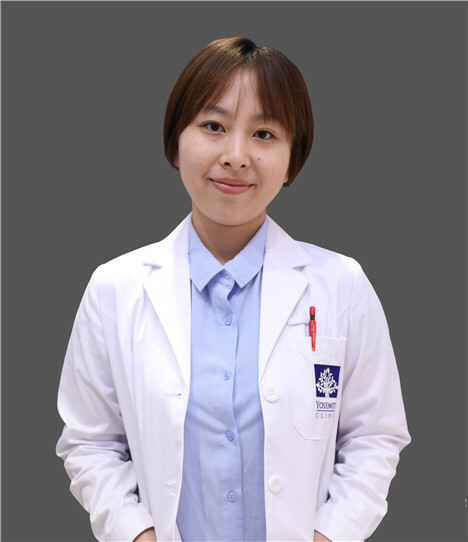 After graduation, she has worked at Ruijin Hospital for five years as a certificated lab technologist where she focused on the field of Microbiology and Molecular biology. She studied the Biotechnology program at McGill University in Montréal in 2015-2016. She also gained extensive experience in molecular biology skills at Lady Davis Institute, Jewish General Hospital in Canada.